Please help support my friend and this incredibly important non-profit! 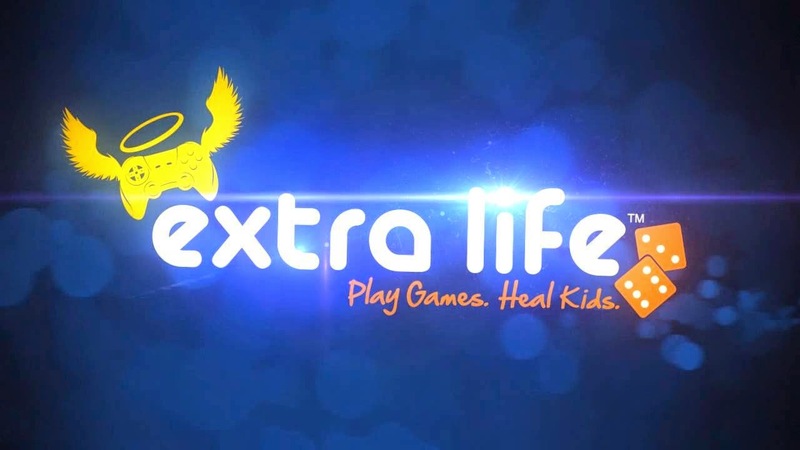 One of my best friends is participating in this 24 hour gaming event to raise money for the Johns Hopkins Children's Center. To find out more and to donate to this great cause please click here. You can view the live stream that is currently underway here.